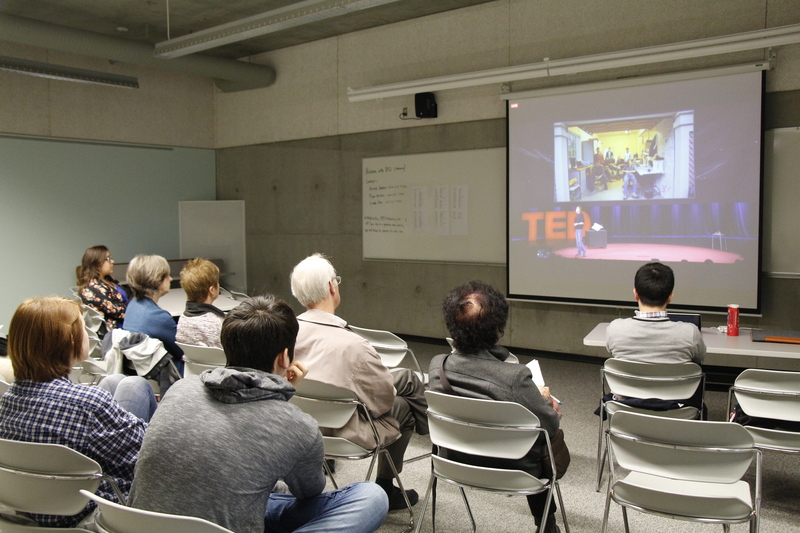 Despite TED Talks being streamed live at Langara last week, few students attended. TED Talks is an annual conference where live speakers come together to talk about innovative ideas and inspiring topics. This year the 30th annual meeting of TED was held in Vancouver with tickets being sold at $7,500 and higher.